Having grown up in the area from 1967-1975, Stephan returned permanently in 2003. A 1979 Alumnus of the US Naval Academy (1975-79), serving in the US Navy, and building a successful international business for 20 years. 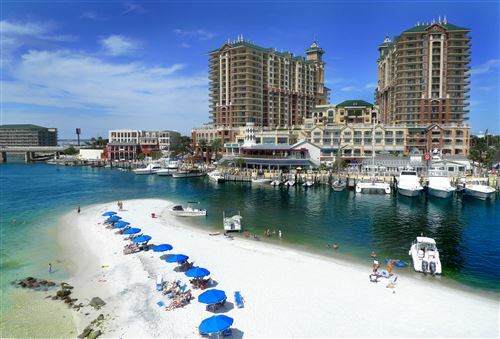 Stephan Mihacevich is a full time top producing real estate professional specializing in Destin, Florida real estate as well as Santa Rosa Beach, Sandestin, Freeport, South Walton, Fort Walton Beach, Navarre, Niceville, and the entire Emerald Coast. Visit our sugar white sand beaches, fish in our abundant gulf waters, play golf at our world class courses, relax watching beautiful sunsets, and make the Emerald Coast your new home. Whether your real estate needs include Gulf front homes or condominiums, Investment Real Estate Property (including 1031 Tax Exchanges), Home sites, or luxury properties, Stephan Mihacevich will pledge his honesty, loyalty, confidentiality, understanding, fairness and creativity so his customers may experience "Truly Remarkable Service."